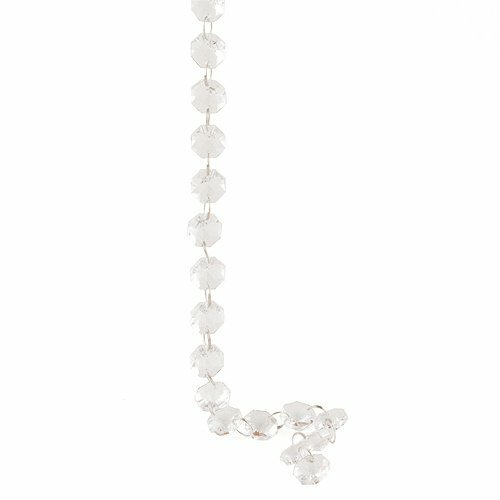 Glam up your event with our Clear Acrylic Beaded Garland. 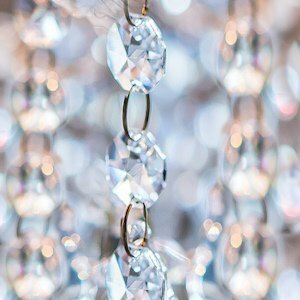 A versatile accessory for your special day, you can use them to add sparkle to your centerpieces, or swag them along your head table, walls and ceiling for extra pizzazz. Imagine the sparkle they would bring when used with twinkle lights! 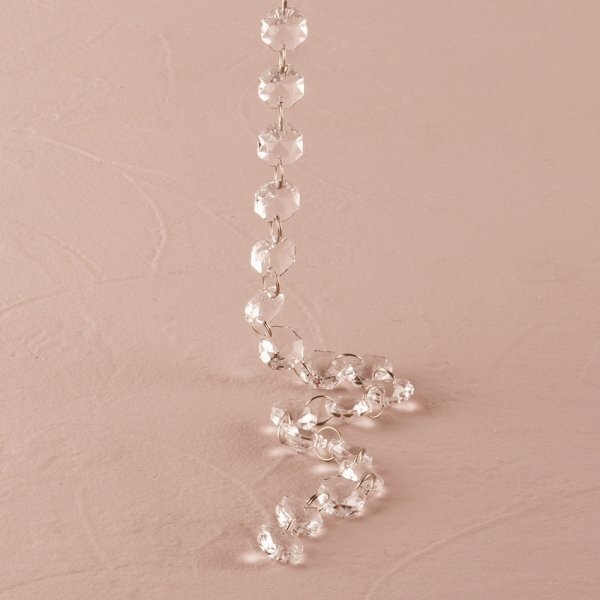 The acrylic beaded garland strands measure 5/8" wide x 60" long.